Mithali Raj has been serving the game for 19 years and 219 days, now. 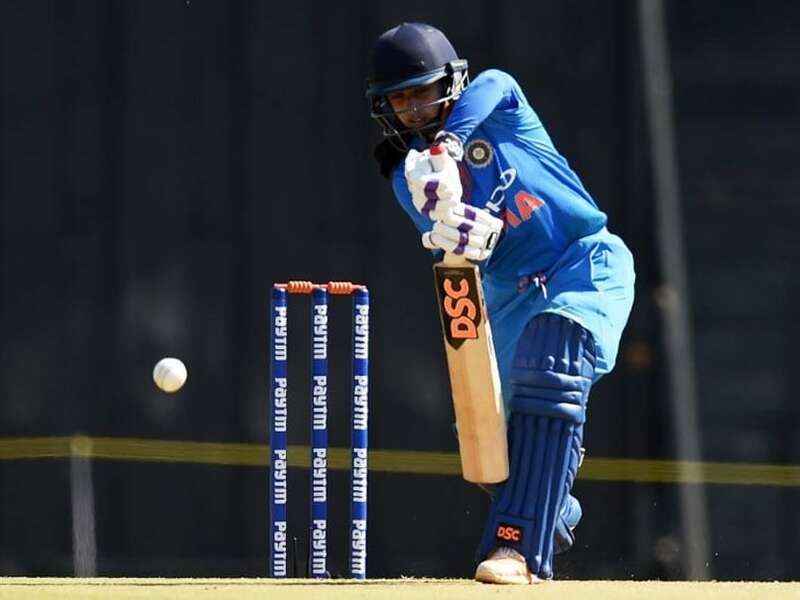 Mithali Raj, India's One-day International (ODI) captain, became the first woman to play 200 50-over matches when she walked out for the toss against New Zealand Women in Hamilton on Friday. 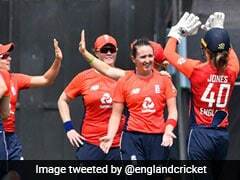 Unfortunately, Mithali Raj was dismissed by Leigh Kasperek for just 9 runs during her milestone outing. 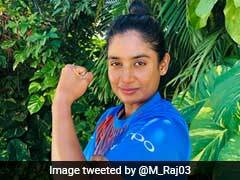 Mithali Raj already holds the record for the most-capped women's cricketer in the history of the game. 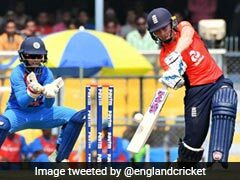 Mithali Raj had achieved the milestone when she played her 192 ODI of the career, going past Charlotte Edwards' record of 191 appearances.